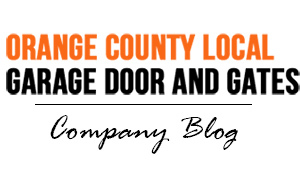 OC Garage Door and Gates are your Garage Service and Repair experts in Seal Beach! 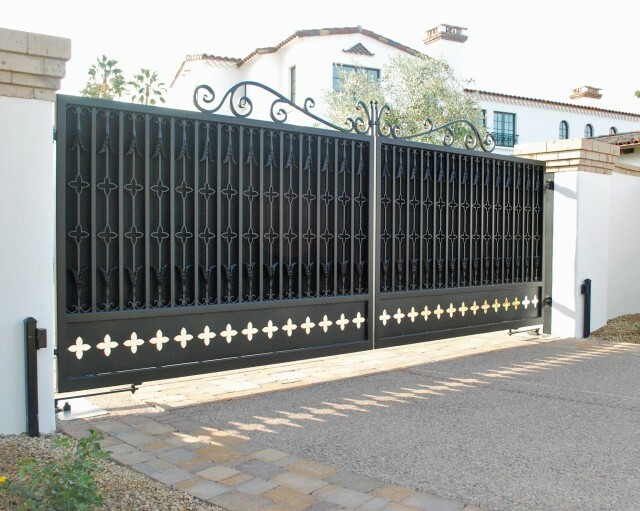 Our team of trained professionals know the area well, and can give advice on what is most suitable for your southern California home. 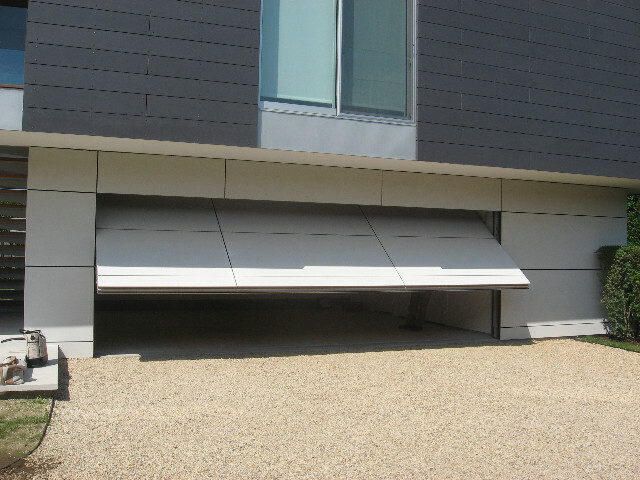 At OC Garage Doors and Gates, we assist in garage and gate motor repairs and installs. 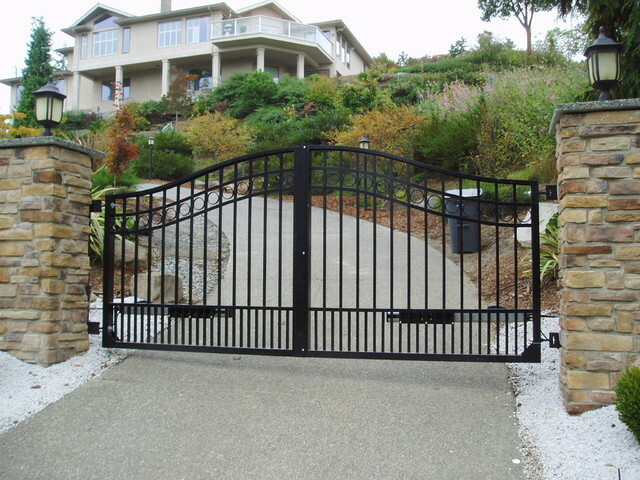 We service custom garage door and gates in the Lost Angeles area, including Seal Beach. 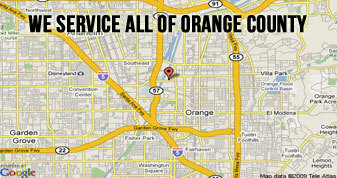 Seal Beach is the norther gateway to the beautiful Orange County coastline. 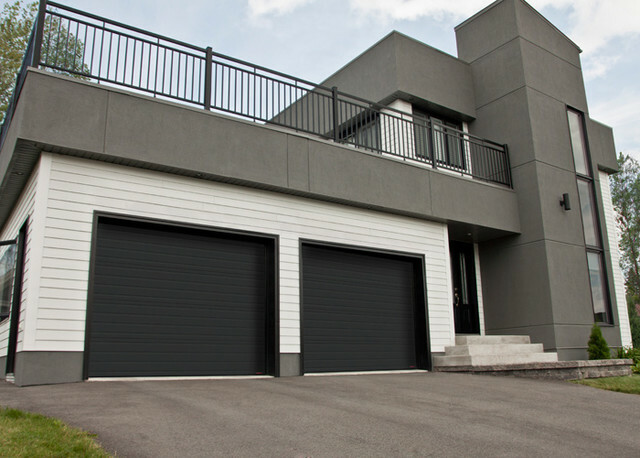 Its down-to-earth community is the perfect seaside place to call home. 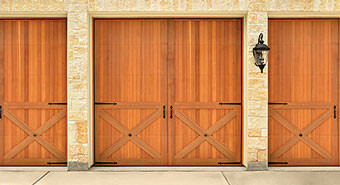 The city is filled with hometown appeal, and quaint neighborhoods that feature custom-made garage doors and gates. Many businesses are also booming in Seal Beach, many of which boast gate access. The city is named after the seals that are often seen on the beach. They frequent the Seal Beach area daily. The Seal Beach coastline runs about 28 miles east of Los Angeles, between Long Beach and Huntington Beach.